It made the appeal on Thursday in a statement by its Group General Manager, Group Public Affairs Division, Ndu Ughamadu. 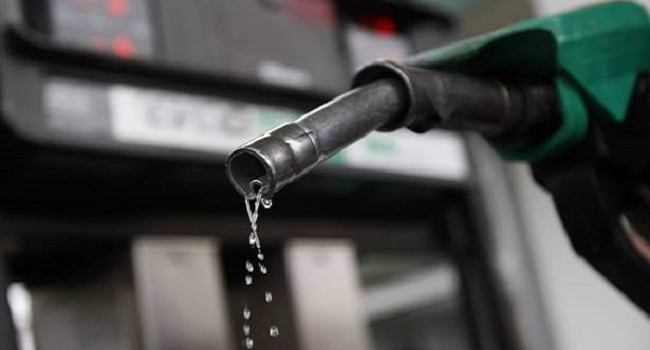 NNPC explained that the said report was sponsored by mischief makers who intended to create undue panic in the prevailing sanity in the fuel supply and distribution matrix across the country. It insisted that the report of an impending fuel scarcity due to the purported refusal by some oil marketers to lift products from depots was “fake news”.